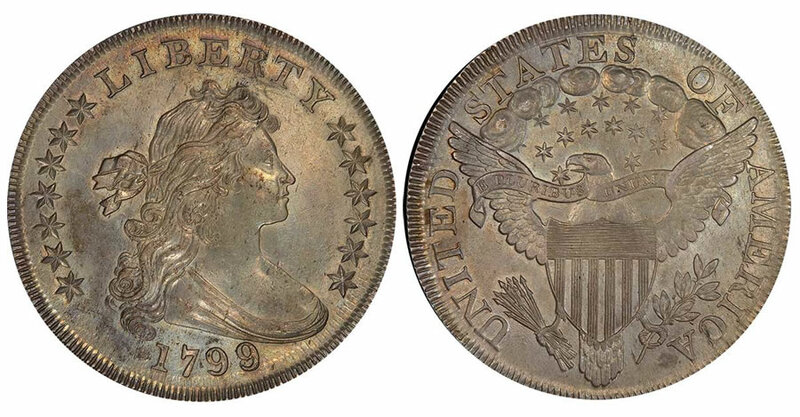 Legend Rare Coin Auctions (www.legendauctions.com) will present the 24th Regency Auction in conjunction with the popular PCGS Members’ Show on the evening of Thursday, Dec. 14, at Caesar’s in Las Vegas. As always, Legend’s boutique auction venue has brought together impressive collections that anchor the sale. All told, there are 392 lots that will cross the auction block. "What a great final auction for 2017," declared Legend Rare Coin Auction’s president, Julie Abrams. "We are excited to present these exciting numismatic treasures in our 24th Regency Auction. There really is something for every collector of U.S. Federally issued coins." 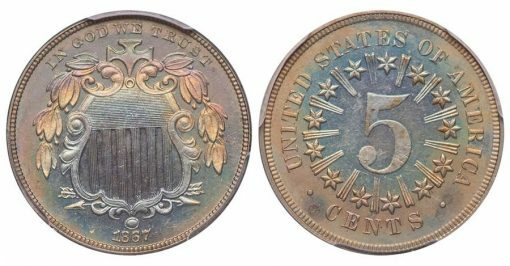 "And," Laura Sperber, LRCA founder interjected, "whether you are looking for a new area to collect, or are upgrading coins in your current set, there will be something for you!" The first 100+ lots of the sale present two anchors, the Bubbabells Collection and the York Collection. The Bubbabells Collection is the current #2 Basic U.S. Design Type Set, including Gold on the PCGS Set Registry. The York Collection is comprised of key date issues, including condition rarities from the Carson City mint in both silver and gold. The remaining lots contain hand selected coins from a number of numismatic enthusiasts. There are a number of finest and tied for finest graded examples, key dates, beautifully preserved type coins and rare patterns that will delight any collector, advanced and novice alike. 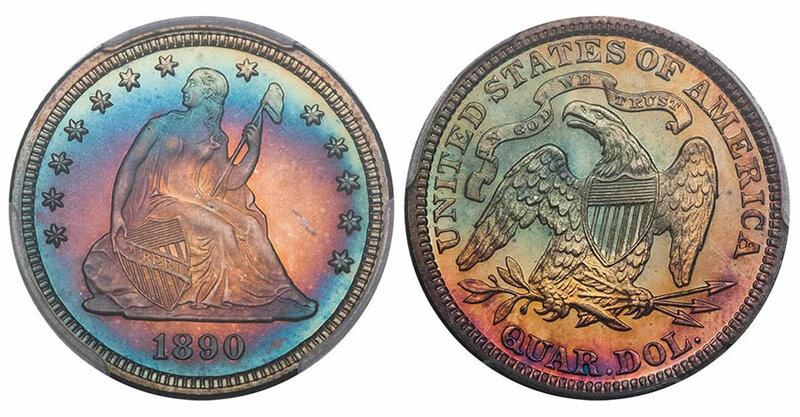 The sale features the JBR Collection, a PCGS Registry Set of Carson City Morgan dollars and the AMG Collection of Proof Barber Dimes, which is currently among the top PCGS sets on the Registry, and all are CAC approved. And with the 2017 auction season now complete, LRCA looks forward to 2018. 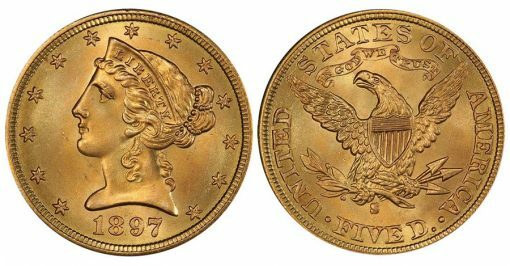 The Regency Auction XXIV is fast approaching, and there is still time to get select coins consigned to that event. Taking place on Jan. 25, 2018, your coins need to be in house by Dec. 14, so contact Julie Abrams or Greg Cohen today to discuss your holdings.